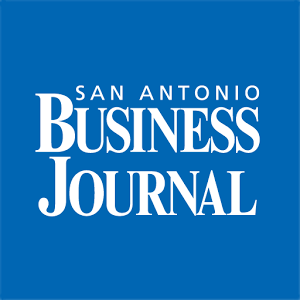 Slim Chickens featured on SA Live! 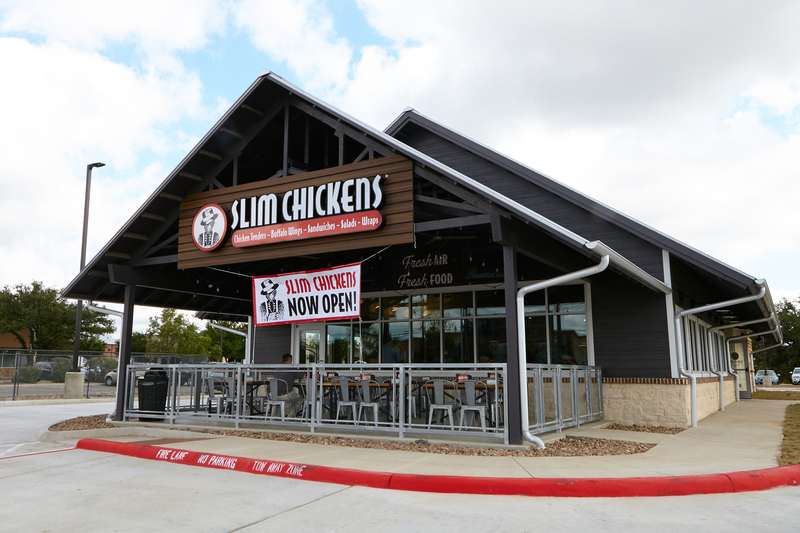 Slim Chickens is now open in Helotes. Members of the City, including Mayor Tom Schoolcraft, and the Helotes Area Chamber of Commerce participated in a ribbon cutting event to celebrate the new store on May 15, 2017. Keeping vehicles moving on increasingly busy local roads figures prominently in plans for $4.4 million in certificates of obligation approved by the City Council last month. 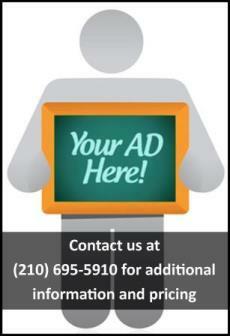 First Choice Emergency Room is set to begin development in Helotes this September at 12285 Bandera Road. 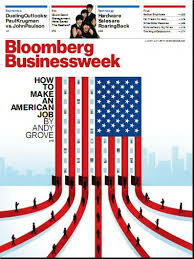 Click on the link above for more information on the Bloomberg BusinessWeek article.